The cover of ENTICE by Jessica Shirvington is here! And it's amazing! I'm also beyond thrilled to get a glimpse at what lies ahead for Violet, but first.... THE COVER! Two tutors and three students from the Grigori training center in New York were arriving in two days and I couldn’t be happier. I was going to be able to learn from the experts and have people my own age to train with, something I really needed. I was sure with their help I would be able to get over whatever it was that had been holding me back. Griffin had been eagerly awaiting the arrival of the two senior Grigori –the intelligence, resources and backup they could provide was much needed. The Scripture that can decipher the identity of all Grigori, even those who have not yet embraced and are therefore defenseless, was at stake. I would not stand by and watch it fall into the hands of exiles. If they found they key to destroying all Grigori and gained the upper hand, the slaughter would not stop until all the humans knelt before them, worshiping them as gods. I just have to pause for a moment here and say how much I adore this cover. The first one was good. The second one is outstanding! 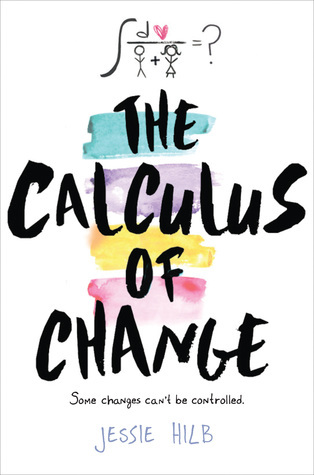 If the cover is any indication, I can't wait to get my hands on the book. I know. *hangs head in shame. I'm not supposed to judge books but their covers, but... *points at cover* Purdy! Seventeen-year-old Violet Eden’s is back! With a destiny is to protect humans from the vengeance of exiled angels it becomes clear that it won’t be easy as even her partner, Lincoln, is hiding something. And now she has to learn to live with her feelings for him while they work together to stay alive and stop the exiles from discovering the key to destroy all Grigori. It isn’t easy. Especially when the electricity between her and Phoenix ignites and she discovers his hold over her has become more dangerous than ever. Violet's power will be pushed to the extreme with a race halfway across the world to find the one artifact that could tilt the balance of power between Angels and Exiles. And the ultimate betrayal will be exposed. You can sneak a peak at the first two chapters HERE. Check out Jessica’s brand new video blog post where she sits down with a cup of coffee and invites us into her home. From her favorite chair to her love of befriending characters in a series, Jessica chats with us about her perfect setting for a good read! And last but not least, some exciting news! 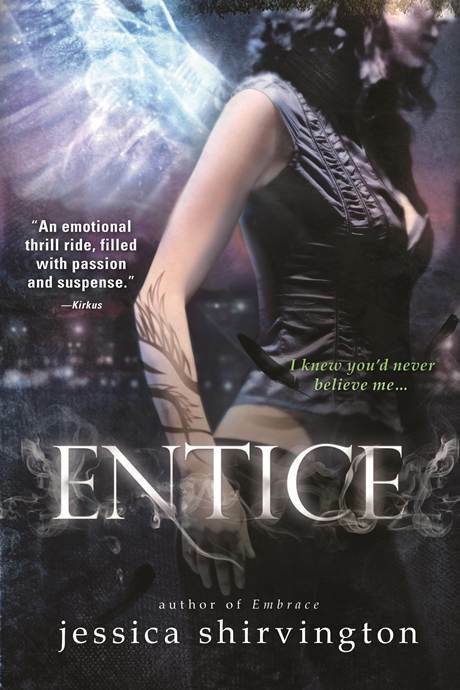 Jessica Shirvington is coming to the U.S. for a two-week national book tour for ENTICE starting September 18. Keep an eye on www.embracetheseries.com for more details. Ohhh, Entice looks great, Susan. Adding to my TBP pile.